Four months ago, Movio launched a new initiative: a monthly meet for the women of Movio to feel supported, learn from one another and develop their careers. 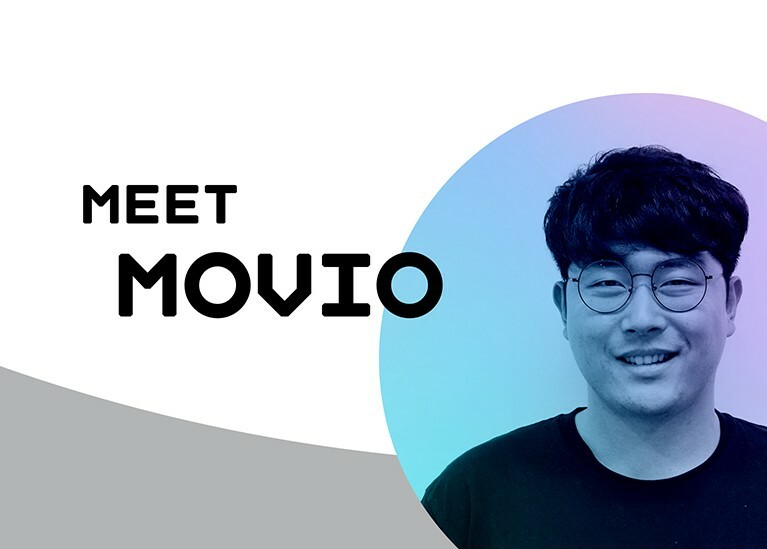 Despite already being a place filled with diversity of nationality and culture, Movio was operating similarly to a number of other companies in the technology space when it came to its gender ratio. This challenge was one close to the heart of our Events and Communications Manager, Ashleigh Davis, who wanted to tackle this head-on. Movio’s Chief Executive, Will Palmer, was in full support of making the Movio Crew a more balanced and empowered one, and so The W Platform was born. Focused on providing a layer of support specifically for women in the business, The W Platform hosts meets once a month in Movio’s Auckland, LA and London offices. Members are invited to hear speakers, partake in confidence- and skill-boosting activities, and knowledge-share with one another to increase productivity and job satisfaction. In this interview, Ashleigh shares how the initiative began, why it was an important one to start, and how she sees it changing the face of Movio behind the scenes. What is the aim of The W Platform? Ashleigh Davis: To bring the women of Movio together to build strong relationships that help elevate their experiences, learnings and job satisfaction. In order to achieve this, we planned out a number of phases to make sure it ran smoothly. The first phase has really been focused on bringing existing female employees together and building a foundation of comradery and communication. We played a lot of icebreaker games and got out of the office to spend time getting to know each other, and it was great to see women connect across teams. 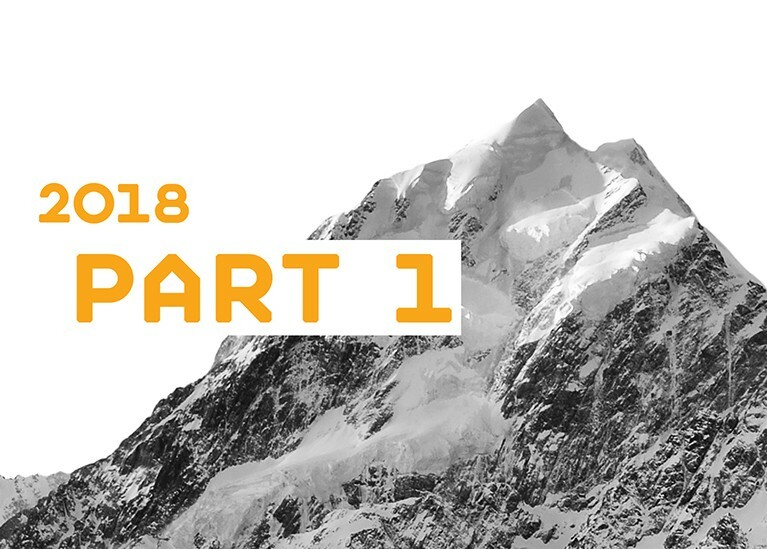 The second phase, which is kicking off this month, is all about building up confidence and skill level, which is an offering we’ll expand to the wider Vista Group in coming months. Eventually, we’d love to open this up to women from any company to learn from and contribute to the meet. It’s a brilliant way to circulate knowledge and form closer relationships with women on a similar career path - and everyone can benefit from that. Where did the idea for the initiative come from, and how did you get it off the ground? AD: It’s no secret that the technology and business sectors are heavily male-dominated, and it felt like the right time to start shifting that norm within Movio. Building a diverse workplace has been an ongoing exercise for a while here, but moreso diversity in culture rather than gender. I’ve always been passionate about encouraging female strength and support, and this felt like the perfect opportunity to bring that passion to a place it could have real impact. I’ve been lucky enough to create this under a Chief Executive who genuinely supports anything that makes his company a better place, so it’s been fairly straightforward to get it off the ground. Before we launched, I had a number of conversations with business leaders, HR and other female employees to gather feedback and reinforcement. It’s important that you circulate your intentions with a few key stakeholders before carrying out any culture-changing initiative. This really helped to iron out kinks in the key messaging and drum up strong support before even taken it to my audience. Why do you think this is an important action for businesses to take? AD: Depending on the business, it’s always important to look at the minorities within your company and ensure they’re receiving the right kind of support. You might have a good gender balance but a very singular ethnic background - in which case, your focus should be balancing that out. Through my research when starting this up, I’ve learned that a diverse workplace results in more economic success than one made up of people that all look and think the same. There are so many reasons behind making diversity a key business objective - whether you want a happier workplace, higher return, or both - that, to me, it’s a no-brainer. Where do you plan on taking this initiative in the future? AD: The big goal is to have an impact on the way Movio operates as a business: balancing the ratio of male to female across business areas, identifying the next generation of female leaders and helping them get there, and placing Movio at the forefront of a necessary change in the workforce. It’s a transformative time for women in the movie and technology industry right now, and I know everyone at Movio is excited about where the next few years will take us. 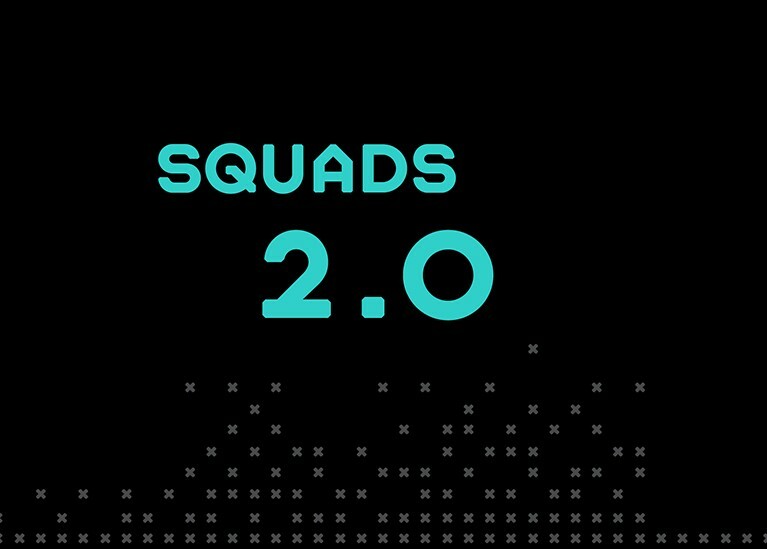 This week, our Engineering Manager, Lindsay Jopson, shares how we've taken the concept of squadification and put our own Movio spin on it.